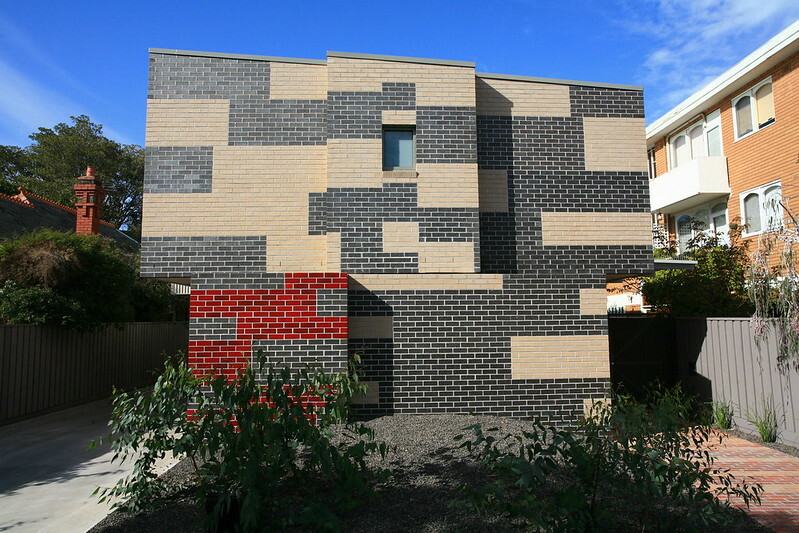 Creative brick patterning adds a lively interest to this apartment block façade and allows the building to transition between its neighbours – a Federation cottage and a 60s walkup. The architects were keen to minimize windows on the west face while maintaining articulation. 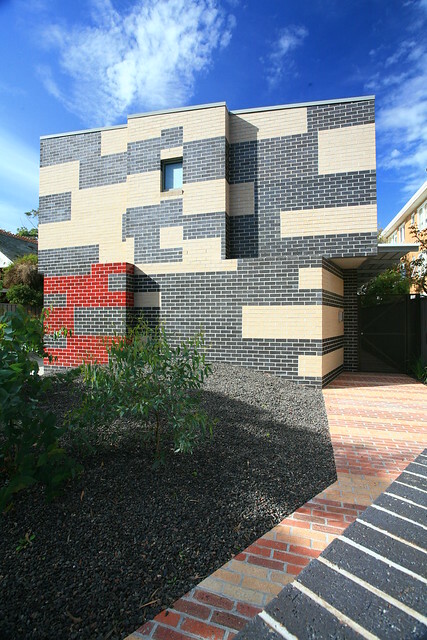 This was achieved by articulating it predominantly in the finish with the use of brick patterning. 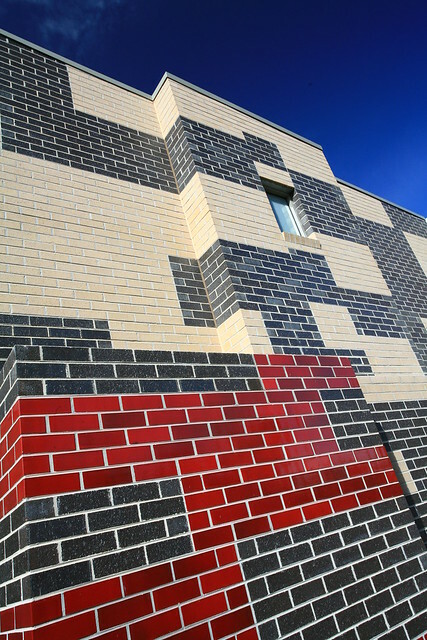 The background of Austral Bricks Elements Zinc semi-glazed bricks contrasts with the much lighter tones of Urban One Nougat, both accented with a splash of red full-gloss bricks, similar to Austral Bricks Burlesque Luscious Red. This pattern wraps around the northern face but ends abruptly. 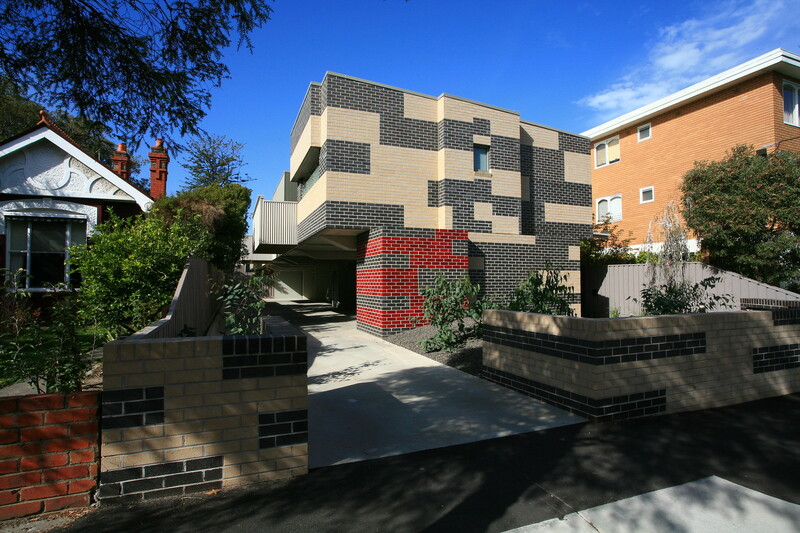 The result is a strong architectural statement that at the same time both stands out and blends comfortably into its St Kilda East heritage streetscape. A richly-glazed metallic zinc colour that shimmers and glows. 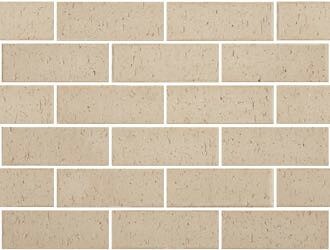 Looks sensational on its own or in a composite facade with conventional brick, render, timber, stone or steel. 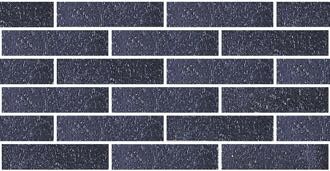 Urban One is perfect for an overall monochromatic appearance, or to harmonise with feature materials such as stone, timber or render. The soft subtlety creates the perfect backdrop to feature walling materials, as well as blending beautifully with each other. The go to magazine for architects!